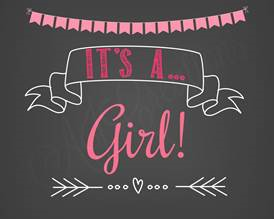 MJS Landscape Architecture | It’s A Girl! A big Congratulations to Mike & Sarah on the arrival of their baby girl Olive Rose. We wish you a lifetime of happiness and sweet memories.